Discover the world without ever leaving the city. Chicago is a captivating and a cultural playground, where you can explore nature, science, history and art through its diverse collection of museums and galleries. Explore outer space. Meet a T-Rex. Discover nature in the city. Marvel at fine and contemporary art. It's all possible, and it's all just around the corner from Hotel Versey. 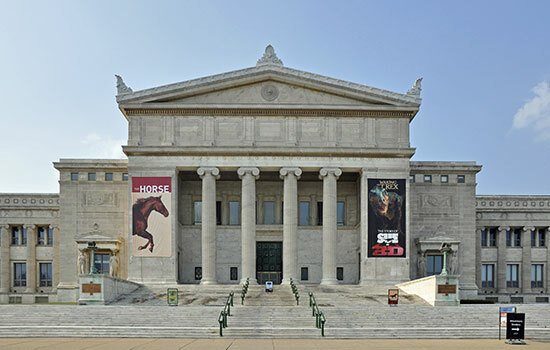 One of the top museums in the world, explore a global collection of art that spans the centuries and the continents. 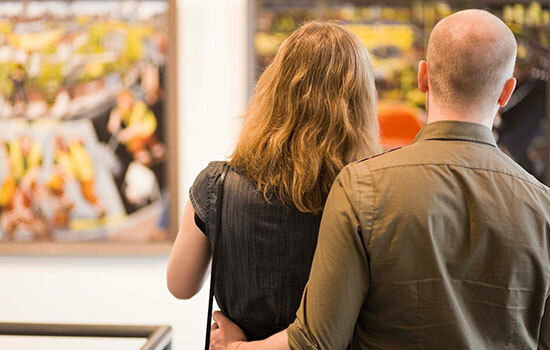 Enjoy works of art, books, textiles and special exhibits that showcase culture and life. Sure there's a giant T-Rex waiting to greet you, but there's also 4.6 billion years of history waiting to be explored. 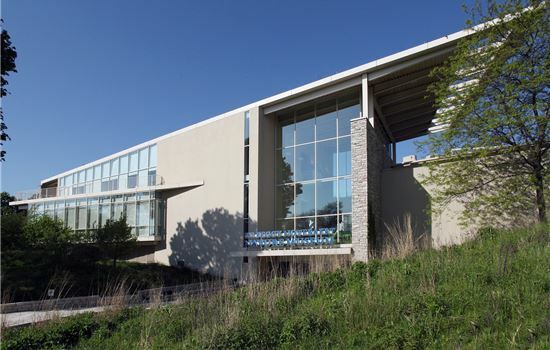 Interactive exhibits and hands-on workshops let you explore with all your senses. A favorite of families and curiosity seekers of all ages, the diverse exhibits bring science to life. From submarines to great white sharks, this museum takes you on an unforgettable odyssey. 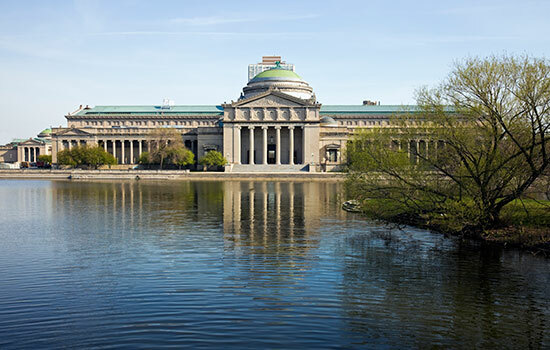 Visitors have been connecting with science and nature for more than 160 years at this Chicago favorite. Showcasing the intricacies of our natural world, guests of all ages can explore and learn. 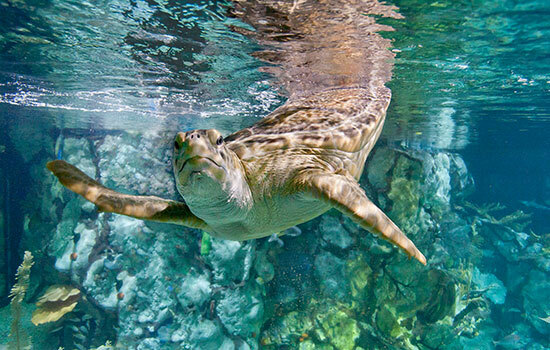 Dive deep into an underwater world, home to white-sided dolphins, beluga whales, sea otters, and the aquatic wonders of the Amazon and Caribbean. 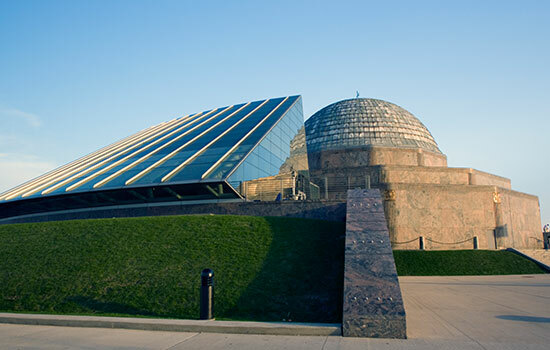 Star gazing takes on new meaning with a visit to the Adler Planetarium. Explore the wonders of space through interactive exhibits and an observatory where you can view the skies day or night. Some of the biggest names in show business have honed their craft and got their chops down on the stages of Chicago's vibrant theater scene. 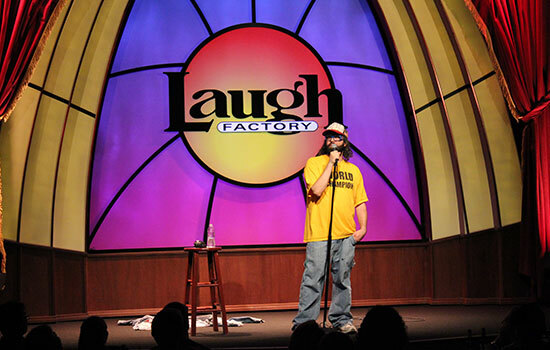 From stand-up and improv comedy to Broadway shows to avant-garde performances, you'll find it all in this vibrant city. There's nothing better than dinner and a show in downtown Chicago. Get ready to laugh, sing along and be entertained. 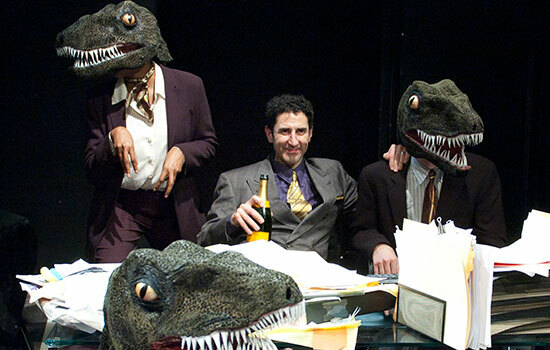 Recipient of the prestigious 2016 MacArthur Award for Creative & Effective Institutions - presents award-winning plays inspired by history that connect with today's social and political issues. 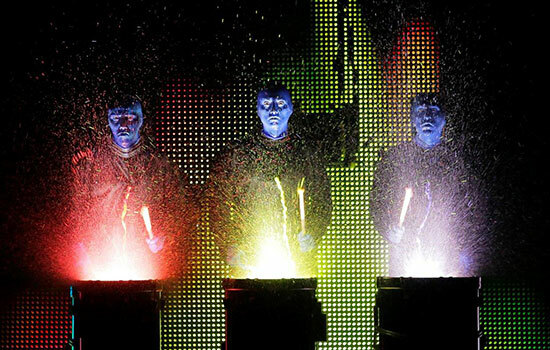 Blue Man Group has redefined the term "live entertainment", and this wildly popular show at the Briar Street Theatre now combines signature Blue Man Group moments with breathtakingly fun new pieces, making for an awesome evening of entertainment. 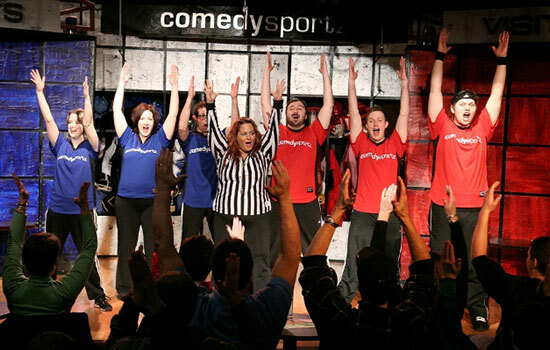 CSz Theater Chicago presents the improvised show ComedySportz, entertainment for all ages since 1987, plus an array of late-nite adult comedy performances. 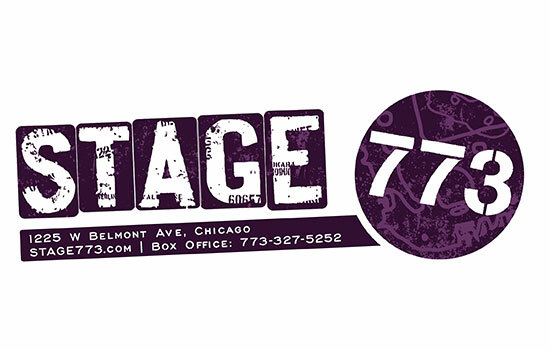 Stage 773 features drama, comedy, musicals, dance, sketch, improv and more, in four unique theaters, and is home to the world's largest Sketch Comedy Festival. 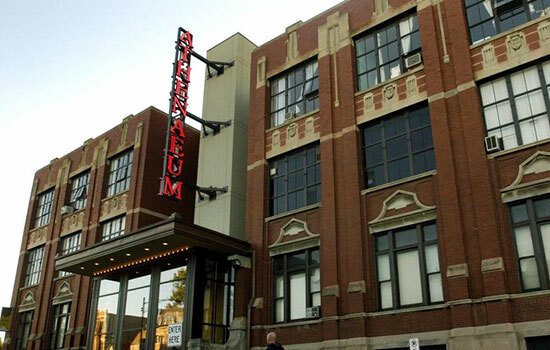 Chicago's oldest, continuously operating off-Loop theater complex. 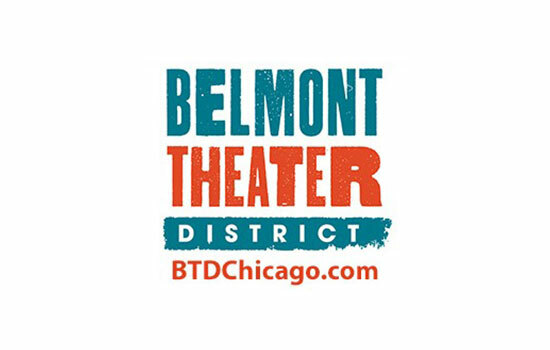 Home to over 50 performing arts organizations, and presenting everything from opera, theater, and dance to live tapings of The Daily Show.